With a Weight Loss Tarot Reading, we talk about what really matters when it comes to weight loss struggles. Many people who want to lose weight get stuck somewhere between knowing what to do an finding themselves in their path. I often hear it: I am my biggest obstacle, but I do not know why. Through this reading, you can find out what is blocking you to fully go for the results you want. After that, you need to create a plan to implement the solutions you will get during the reading. If needed I can help you do that. With stubborn weight, it is all about finding the golden piece of the puzzle. Without it, you constantly fall for the same old sabotaging habits you know so well. With the piece, you know what to focus on and manifest your desired right-sized body. Do not sabotage that desire any more. Find out what it is that you need to do and get going! I am Jolanda Bolt, and I am not only a life coach and a weight loss mindset mentor, but I am also a published writer of books that all have to do with either weight loss or tarot cards. With twenty plus years experience in doing readings, you may expect a valuable reading that will help you move forward in your weight loss journey. 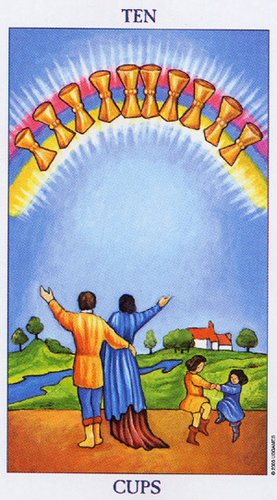 I have used many tarot cards reading in my personal weight loss journey. They have always given me information about how to solve issues in my life or what to focus on to in my weight loss journey. Besides all the other tools I used, tarot cards were a mirror to find out when and how I was sabotaging myself. Physical level: Is your diet helping you to reach your goals? Emotional level: Are you an emotional eater? And if yes, what can you do about it? Psychological level: Do you allow yourself to lose weight or do you think yourself overweight? Spiritual level: Are you eating because you lack a valuable life? Since I am a life coach, a nutritionist, a weight loss mentor and a tarot reader I can help you on all levels with the Weight Loss Tarot Cards Reading. The session resonated a lot. From the start, the cards gave me my best message. I knew it all but needed to hear it and to feel it. The session taught me to be flexible and creative with food choices and stop the resistance of childhood habits. 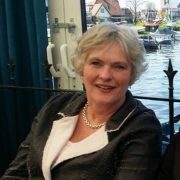 Jolanda is passionate about her readings and gives you all the time you need to understand. I consider myself to be a very spiritual person, always seeking great insights into the spiritual realm. When certain life events trouble or baffle me, I start to seek spiritual answers. I was intrigued when I found out about Jolanda’s offer and wanted to find out more. When I am speaking about some life topics that are very personal to me, one of the most important factors for me is to be able to consult someone that I feel I can trust. 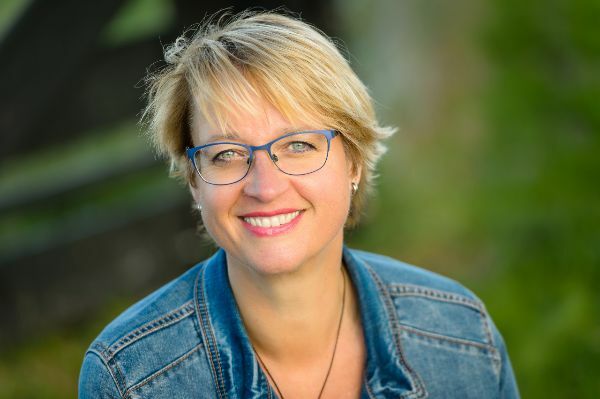 Jolanda helps to create this trust from the very beginning by answering all my questions and concerns about the reading I was about to receive. I was amazed at the clear, insightful and direct information I received from my reading with Jolanda. She was spot on with so many complicated issues I have been struggling with and has given me answers and solutions to several dilemmas currently confronting me. This will definitely help me move forward with assurance. I highly recommend a session with Jolanda. She is truly gifted, compassionate, and sees deeply into one’s inner life. Thank you so much for the reading Jolanda! I really appreciate it. I am not a psychic, but I do have a well developed intuitive gift that I use all the time. I am mainly a mental and spiritual intuitive, which means that I know things and will connect that to your reason to be here. This gift is contrary to the people who hear or feel things. For me, it means that I can ask questions or say things at the right time that may be confronting but always serve a purpose. Do not worry I assure you that will I protect your feelings as well as possible. What counts is to help you create your best life ever, as the image of the Ten of Cups shows below. When you click on the button below you will be led to a page where you can plan your 60-minute session. I will ask you to explain a little bit about your life already so I can prepare for the reading. After you have paid for your reading, you will receive a confirmation email in which you find a link to connect with me through Zoom. Zoom works on both computer and mobile, but you do need to download software or app to make the connection possible. When our session starts I will fairly quickly start with shuffling the cards while we get to know each other a bit better. I often use line spreads which I create while doing the reading. I can also, based on the information you gave me upfront, decide to use a specific tarot spread. During the reading, I will show you the cards by holding them up to the camera while explaining them. You can ask questions if things are unclear. At the end of the session, we will talk about how you can make the information you heard actionable. My reading with Jolanda was amazing. I had so much fun with her and the cards. Her reading was absolutely spot on for where I am at in my life, trying to find a balance between different aspects of my life and really listening to my body and building a better relationship with it. Jolanda is so genuine, we had a heartfelt connection and some good laughs too. Thank you so much. In a weight loss tarot cards reading, Jolanda expertly combines her knowledge and talents in relation to eating behavior and tarot. In a mild, clear and pleasantly confrontational way, you are presented with a mirror which you only have to grasp. Using that mirror is helpful in taking the next steps on your weight loss journey, sometimes after a short reflection period. This new method of weight loss mentoring is in my opinion, a very special addition to your path to understanding your personal actions and actions with regard to overeating. I highly recommend Jolanda to you!